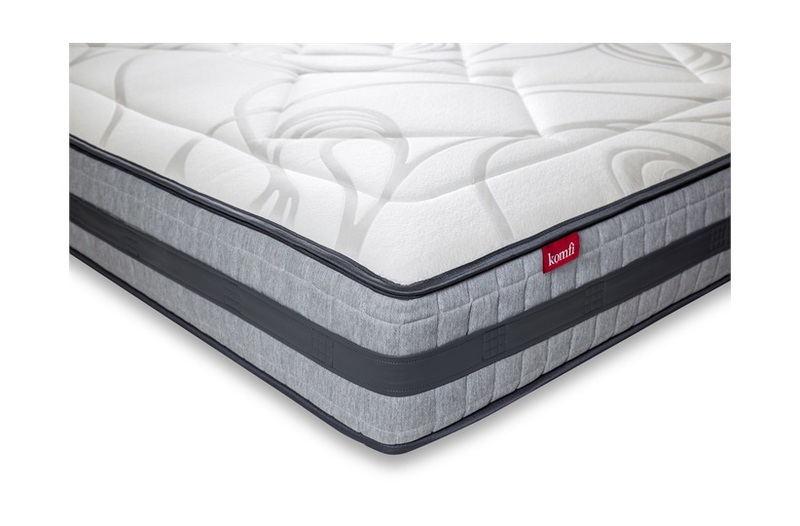 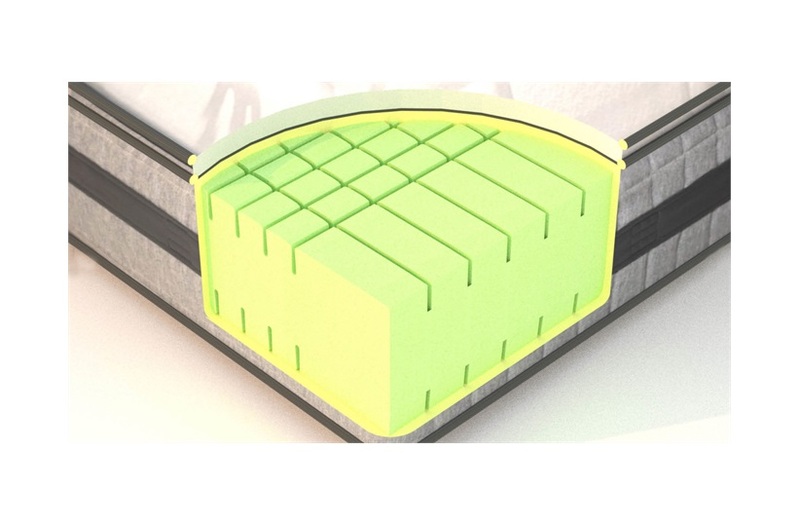 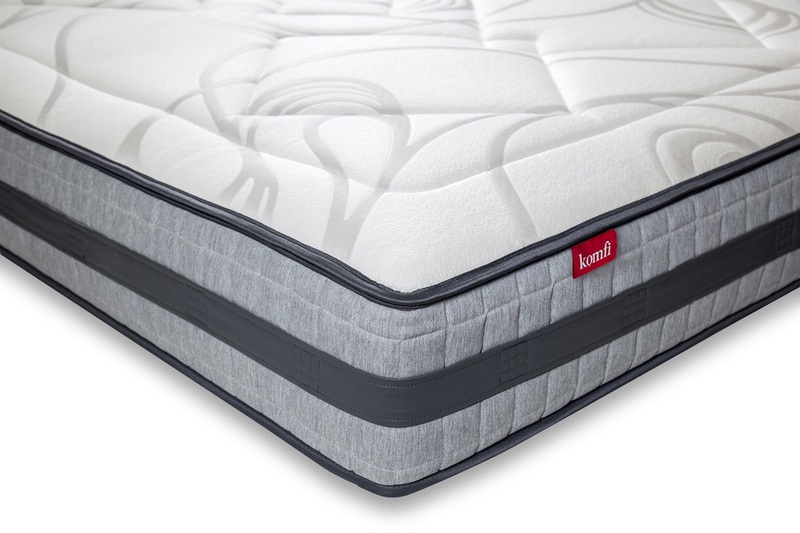 The Ikon Sport Mattress is a unique British mattress with three distinctive characteristics; it’s soft, supportive and bouncy. The secret to this soft yet highly supportive mattress is the castellations in the medical-grade reflex foam core. 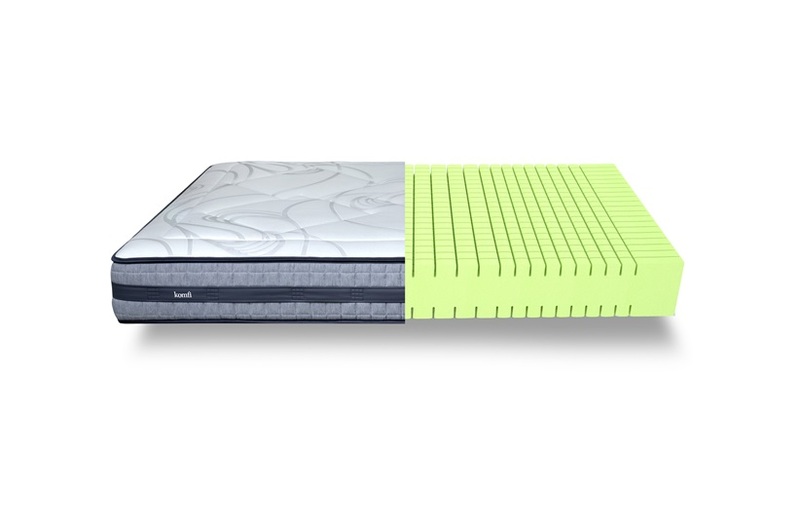 These channels create a network of foam zones which react to the varying pressures of your body. 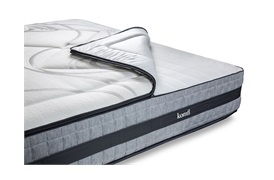 These grooves also allow greater airflow through the mattress, so you stay cool and fresh during the night. 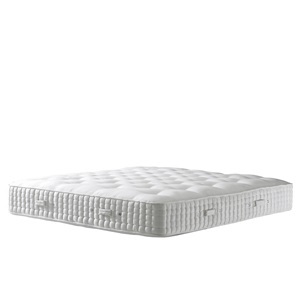 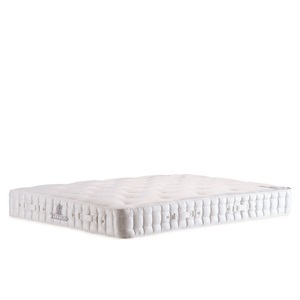 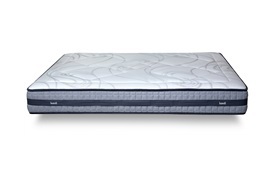 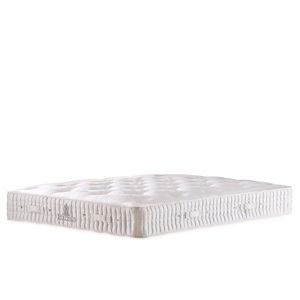 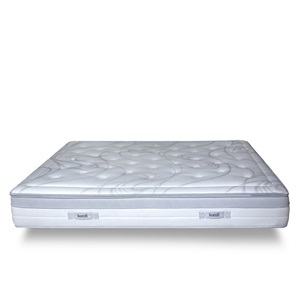 This luxury reflex foam mattress comes with a plush quilted cover top which can be easily removed and machine washed. The Komfi Ikon Sport is comfortable for all shapes, sizes and sleeping positions – and is particularly well-suited to those leading active lifestyles as the castellated core aids muscle recovery and rejuvenation. 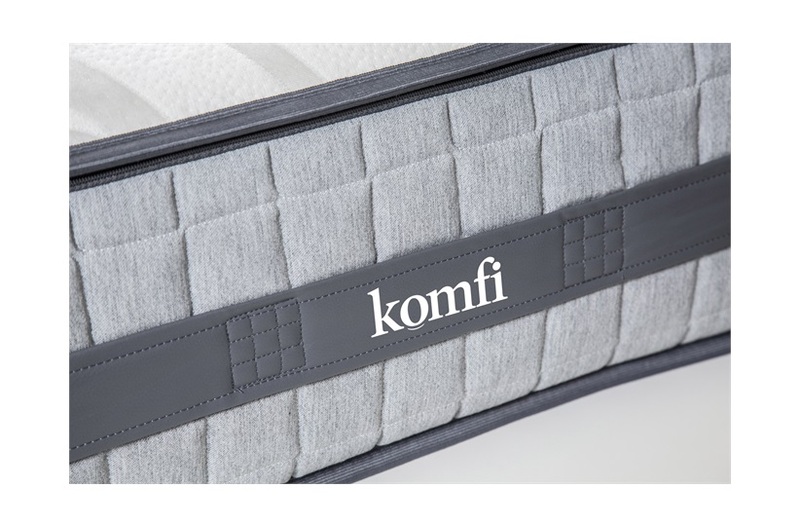 Every Ikon Sport Mattress is hand-crafted by Great British mattress makers Komfi, and comes with an extensive 15 year warranty for total peace of mind.